It would not have been possible for this organisation to grow in the way it has without the very real support, donations of materials and services as well as hard cash. 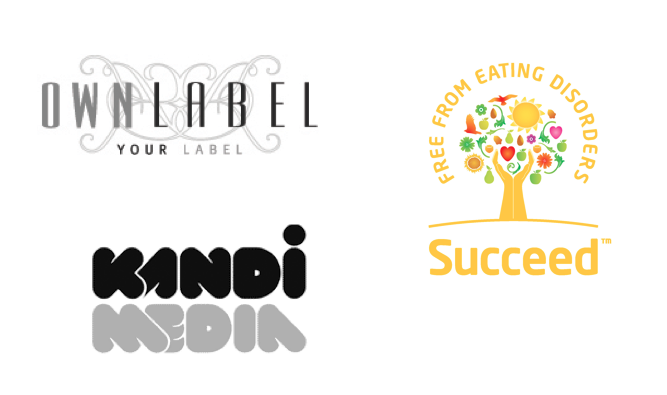 Our sincere thanks to the visionaries behind these brands. Diversity NOW! launched Sept 2012 has only been possible with the services of these fabulous supporters. Arts Thread is the world’s leading creative graduate network, bridging the gap between education & the design industry. In little over 2 years Arts Thread has built relationships with over 80 International Art Colleges in 16 countries and helped over 400 design graduates gain employment with some of the leading brands worldwide. Arts Thread supports Diversity NOW! the All Walks national student competition. Succeed Foundation: With a fresh approach to eating disorders, wellbeing and body image awareness, The Succeed Foundation is a young charity determined that many in need of help now will see benefits in the future. When starting out you have to sow seeds to Succeed.